Out of respect for all those interred at Loudon Park Cemetery, we require the highest level of decorum from our guests and visitors. Playing games such as “Pokemon Go” on these hallowed grounds would not be deemed appropriate. We request that all visitors to Loudon Park refrain from such activity. 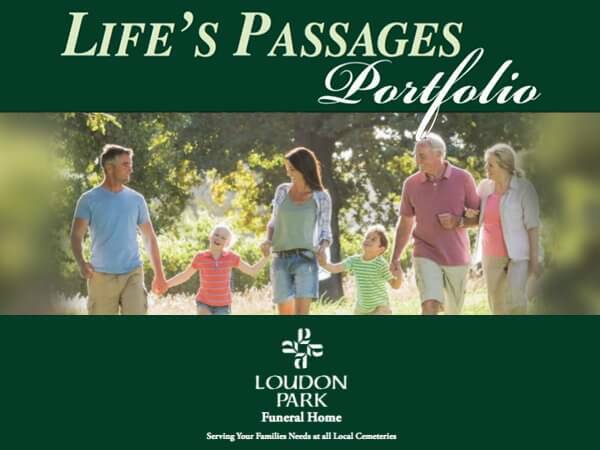 Request a Life's Passages Portfolio with information on the benefits of advanced funeral planning.